The colour of a hazy sunset, it has intriguing notes of barley sugar with an added orange citrus tang, that tastes as good and bold as it looks and is bursting with life. 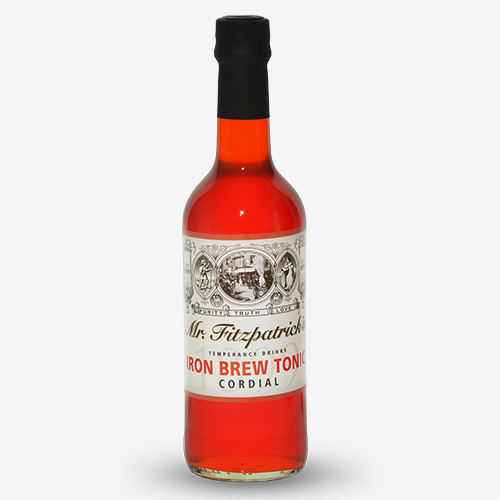 Now you can experience our unique Lancashire made Iron Brew Tonic as a Cordial. We left out the girders but we did add real iron.